Kubayi-Ngubane has challenged female learners to use the internet to empower themselves. Minister of Science and Technology Mmamoloko Kubayi-Ngubane says women must not shy away from science, technology and mathematics. “I want you to take charge of your lives, your empowerment and development. So you should not wait for anybody to bring information for you. You must seek for information, you must be hungry for knowledge, and you must be hungry for understanding. But you can only be able to do that when you utilise tools that are in your hands. 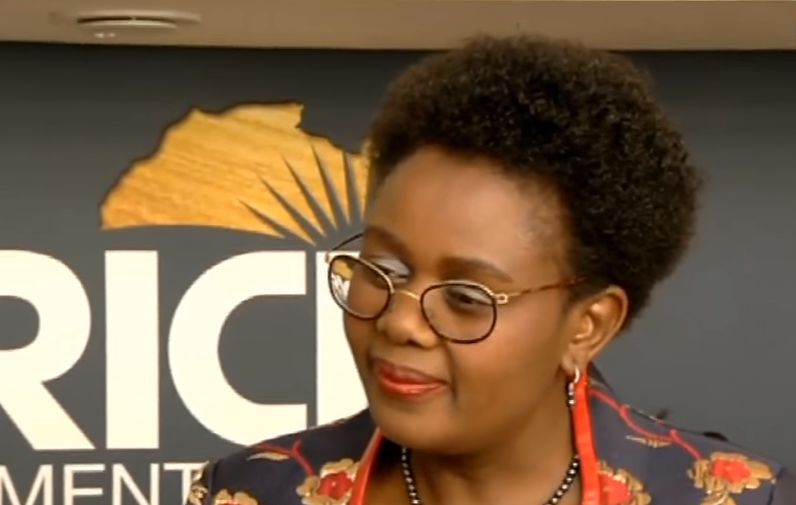 What is available for you, what is accessible for you,” says Kubayi-Ngubane.